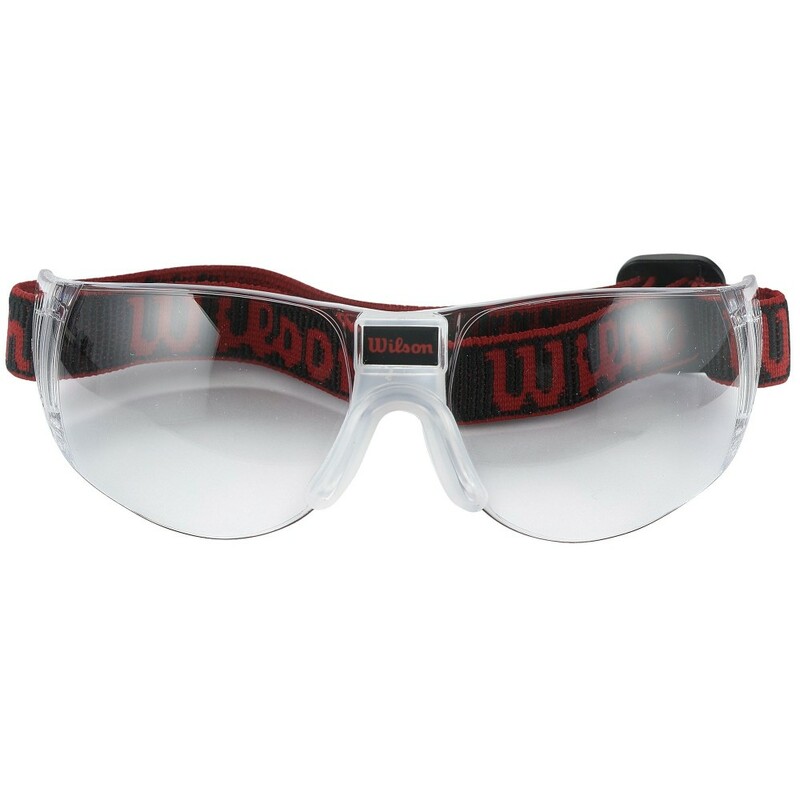 Scratch Resistant Even if you accidentally drop these Wilson Goggles, they would still give you crystal clear vision as they are scratch resistant. Anti-fog Lenses You get a clean and sharp vision that helps you easily make those volleys and straight drives. 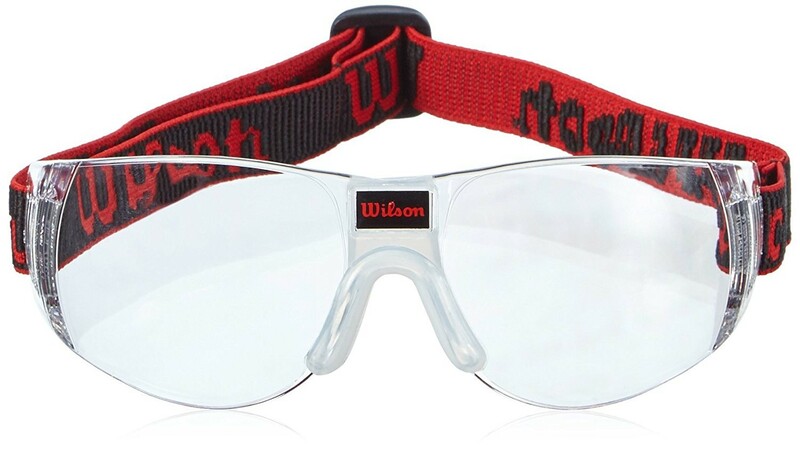 Wilson Eyewear Omni Squash Goggles Adjustable Head Strap Provides Full Frontal Protection Scratch Resistant Anti-fog Lenses Protect your eyes from the powerful squash ball as you make that impactful shot wearing this pair of Eyewear Omni Squash Goggles from Wilson. Provides Full Frontal Protection The wrap-around design ensures that the delicate area around your eyes is completely protected. Adjustable Head Strap The head strap can be adjusted to suit your personal fit so you feel very comfortable.